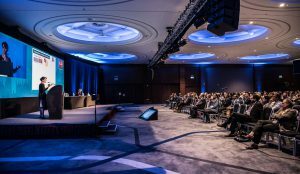 Thank you all for your participation at ILCA 2018 in London and for making this meeting another great success! 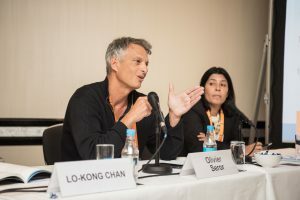 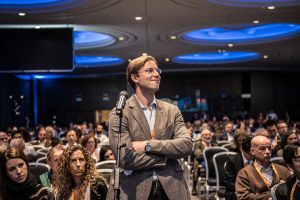 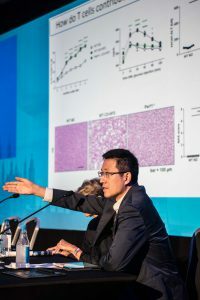 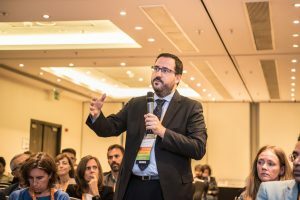 Get access to the latest groundbreaking science, learn from the most eminent liver cancer experts from around the globe, explore new programmes and initiatives covering all areas of liver cancer and share your knowledge and research with our community! 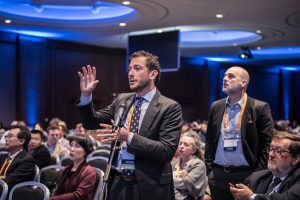 ILCA’s 12th Annual Conference in London will be the premier forum for clinical, translational and basic researchers and physicians, as well as allied professionals across liver cancer related disciplines. 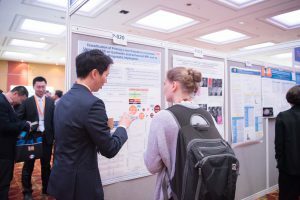 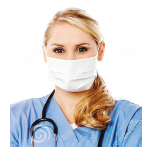 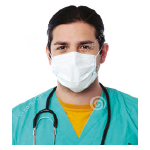 The conference will provide a rare focus on sharing best practices and findings, and advance research in the pathogenesis, prevention, and treatment of liver cancer. 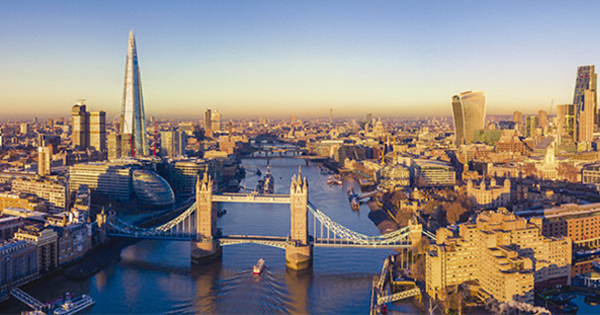 The International Liver Cancer Association (ILCA) is proud to bring their 12th conference to the vibrant city of London, a vibrant location that draws on centuries of history and hosts many of the world’s leading medical institutions. 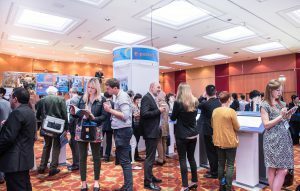 The conference will be taking place at the Hilton London Metropole, located close to all places of interest and entertainment to keep you busy after conference sessions end. 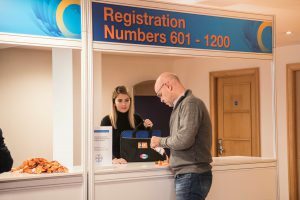 The Hilton London Metropole offers rooms at special rates and conditions for ILCA conference participants when booking through the special reservation form which will come available in February.